We're delighted to have Seamus Lowry from Bushmills for our next tasting on Thursday 28th February at 8pm in Wynn's Hotel, Dublin 2. Along with some Society favourites from the core range this will be a great opportunity to try some new expressions including the newest Distillery Exclusive Acacia Wood Finish. 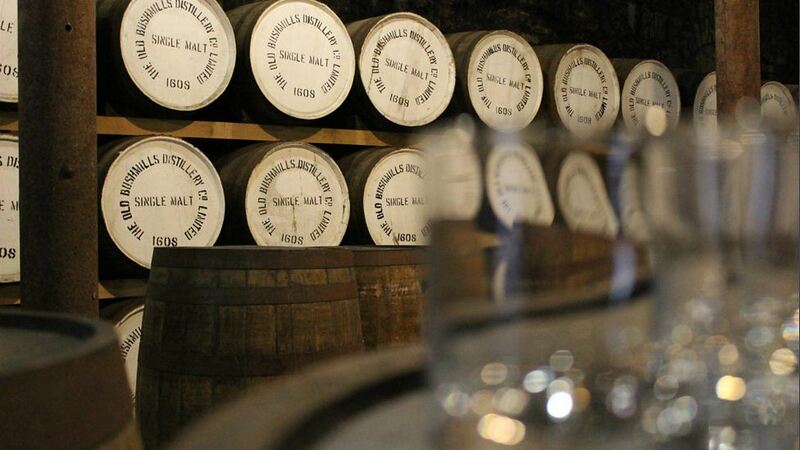 We will also be treated to some very special cask samples direct from the Distillery. This will be a great opportunity to try these component samples to experience how Bushmills expressions come to life. Bushmills tastings are always popular Irish Whiskey Society events so we are looking forward to a great night with Seamus.